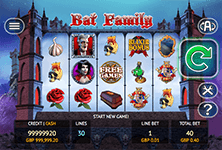 Meet the Vampire version of the Addam's Family in the free slots game from Fuga Gaming called, Bat Family! 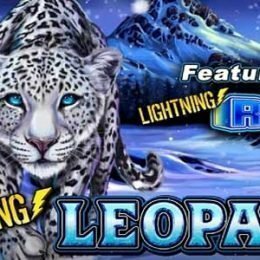 This 5-reel slot has 30-winlines and three super rewarding bonus features. Meet the Vampire version of the Addam’s Family in the free slots game from Fuga Gaming called, Bat Family! 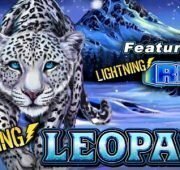 This 5-reel slot has 30-winlines and three super rewarding bonus features. It’s set in the haunted old Bat Family’s castle which despite it’s old look, allows play on mobile and tablet devices. Graphically, the characters and symbols are very well done with potions, garlic cloves, mirrors, skulls, coffins and members of the Bat Family decorating the reels. Mystery Bonus – Bat Family features a Mystery Bonus which is triggered at random after any win occurs. One of the characters appears above the reels and multiplies your win by up to 4x (daughter is 2x, son is 3x and wise father is 4x). 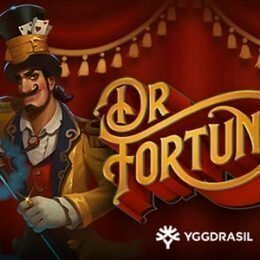 Elixir Bonus – The Elixir Bonus feature is triggered when you get 3 Elixir Bonus symbols on the reels – you then need to select objects to win cash prizes. 3 garlic cloves will end the feature while 3 elixirs will award the Super prize and finish the feature. 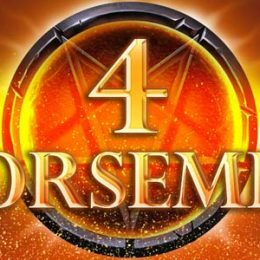 You can win up to a maximum 453 times your bet in this round! 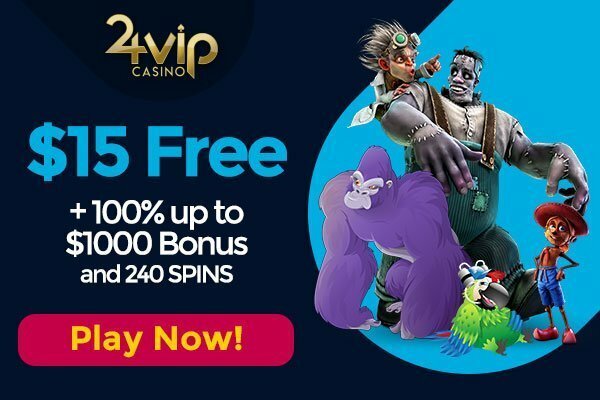 Free Spins – The Free Spins feature can be played when you get 3 or more Free Games symbols on the reels. 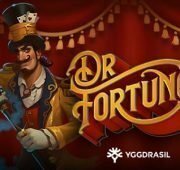 You need to then choose 1 of the symbols and the one you choose will win between 5 and 50 free spins. Random Multipliers – A random win multiplier of up to 5x is awarded at random which can add some really big wins to your balance. 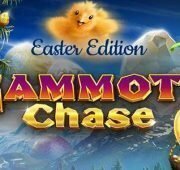 You may also win up to 99 free additional spins. Also, look out for the Joker symbol as these are held until they form part of a winning combination as well as giving you a cash prize at the end of the feature. 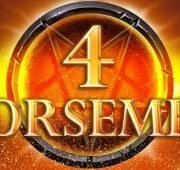 In total, there’s up to 2,500 times your stake to be won.